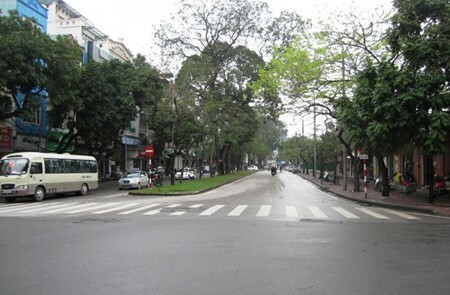 One of the outstanding features of Hanoi that makes tourists feel comical, or even nervous is streets in Hanoi. That a huge number of streets connect with each other like spider’s web makes many foreign visitors confused. However, each street has its own beauty and features. 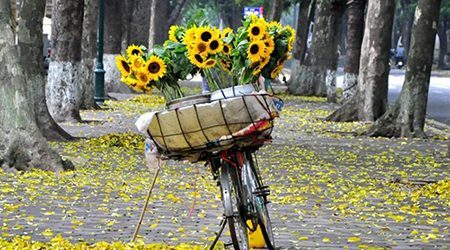 My Hanoi tours will offer you general, but useful information about main streets in Hanoi to help you greatly enjoy your Hanoi tours. 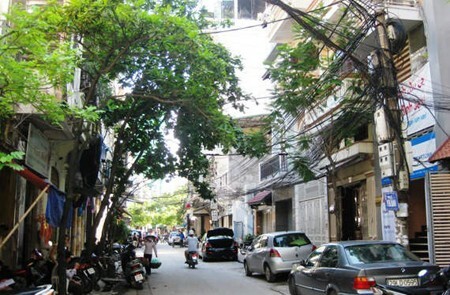 Tran Quoc Vuong street, Dich Vong Hau ward, Cau Giay district, Hanoi, Vietnam. 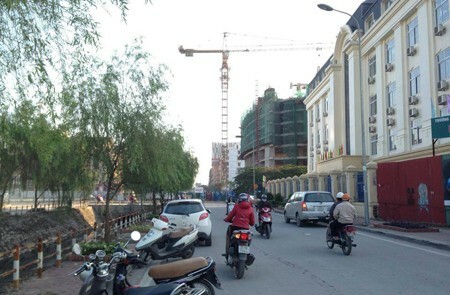 Le Hong Phong street, Dien Bien ward, Ba Dinh district, Hanoi, Vietnam. Tran Dang Ninh street, Dich Vong ward, Cau Giay district, Hanoi, Vietnam. 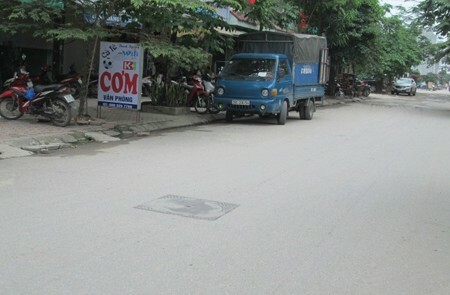 Tran Dien street, Dinh Cong ward, Hoang Mai district, Hanoi, Vietnam. 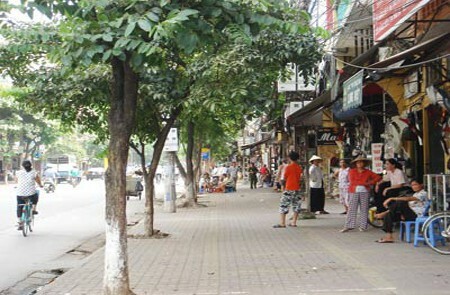 Tran Hung Dao street, Bach Dang ward, Hai Ba Trung district and Phan Chu Trinh, Hang Bai, Tran Hung Dao, Cua Nam ward, Hoan Kiem district, Hanoi, Vietnam. 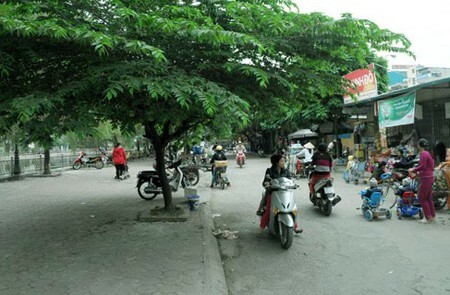 Tran Huu Duc street, My Dinh commune, Tu Liem district, Hanoi, Vietnam. 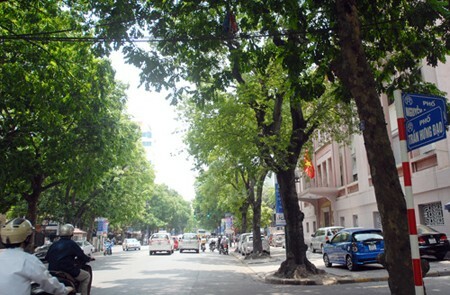 Yet Kieu street, Tran Hung Dao ward, Hoan Kiem district and Nguyen Du ward, Hai Ba Trung district, Hanoi, Vietnam. 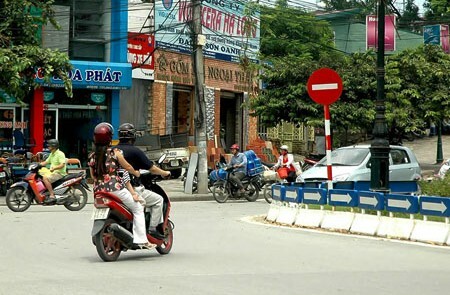 Yen Xa road, Tan Trieu commune, Thanh Tri district, Hanoi, Vietnam. 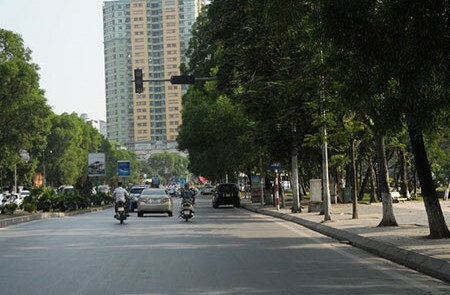 Yen Thuong road, Yen Thuong and Yen Vien ward, Gia Lam district, Hanoi, Vietnam. 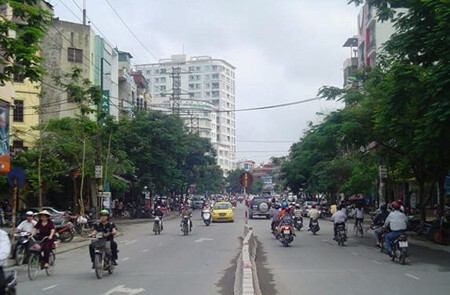 Yen The street, Dien Bien ward, Ba Dinh district, Hanoi, Vietnam. It’s 120m long, from Nguyen Thai Hoc street turn into. 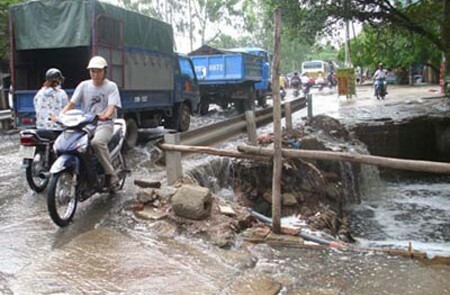 Yen Thanh lane, Truc Bach ward, Ba Dinh district, Hanoi, Vietnam. It’s located on Cua Bac street turn into. 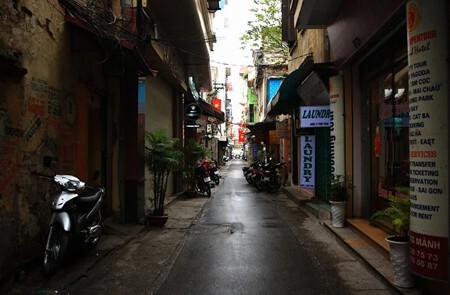 Yen Thai lane, Hang Gai ward, Hoan Kiem district, Hanoi, Vietnam. 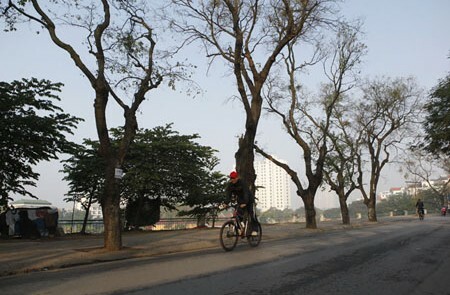 It’s 140m long, from Hang Manh to Duong Thanh street. Yen So street, Yen So ward, Hoang Mai district, Hanoi, Vietnam. It’s 500m long, from Tam Trinh road to Yen Duyen market. This new name was given in December, 2006. Yen Phuc street, Phuc La ward, Ha Dong district, Hanoi, Vietnam. It’s 200m long, from Phung Hung, meanders to Doai gate of Yen Phuc village. 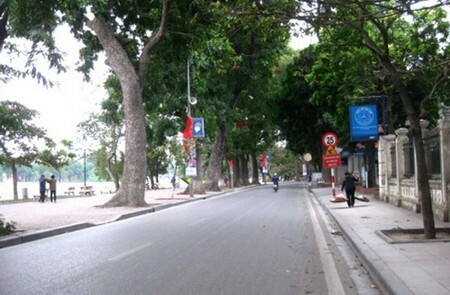 Yen Phu road, Truc Bach and Nguyen Trung Truc ward, Ba Dinh district, Hanoi, Vietnam. 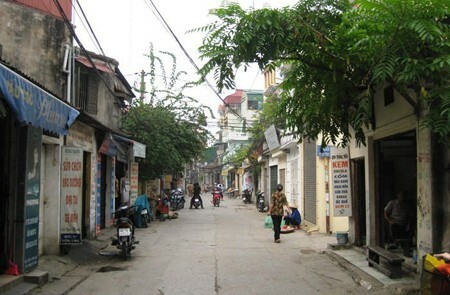 Yen Ninh street, Truc Bach ward, Ba Dinh district, Hanoi, Vietnam. 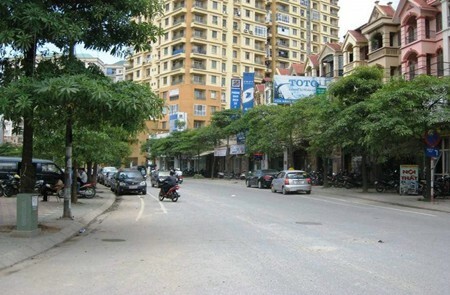 Yen Lac street, Vinh Tuy ward, Hai Ba Trung district, Hanoi, Vietnam. 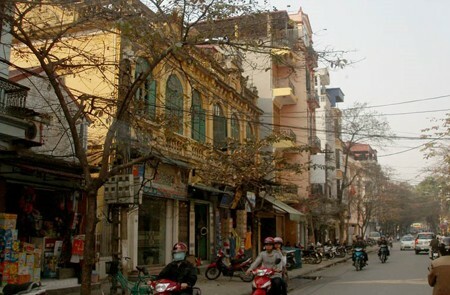 Yen Hoa street, Yen Hoa ward, Cau Giay district, Hanoi, Vietnam. 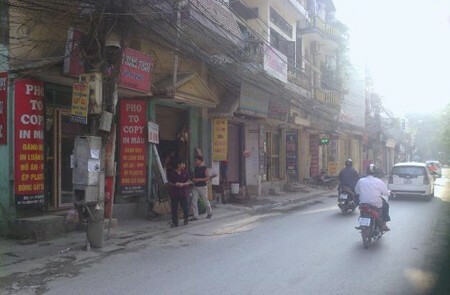 Yen Binh street, Phuc La ward, Ha Dong district, Hanoi, Vietnam. It’s 100m long, from Nguyen Cong Tru street to Yen Phuc road.